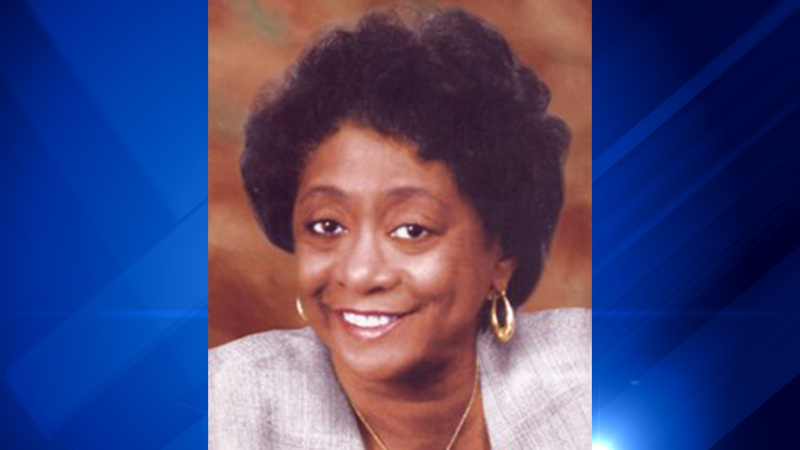 CHICAGO (WLS) -- Longtime state Rep. Monique Davis, a Democrat who represents parts of Chicago and the south suburbs, has retired after nearly 30 years. The 80-year-old filed retirement paperwork Dec. 23 with the clerk's office of the Illinois House of Representatives. Her retirement was effective immediately. Davis' 27th district includes parts of the Chicago neighborhoods of Beverly, Chatham, Morgan Park, Roseland, Washington Heights and West Pullman, and portions of the suburban communities of Alsip, Blue Island, Crestwood, Orland Park, Palos Heights and Robbins. A former Chicago Public Schools teacher and administrator, Davis is a lifelong Chicago resident and a graduate of Chicago State University. Davis' replacement will be chosen by the Chicago Democratic committeemen.